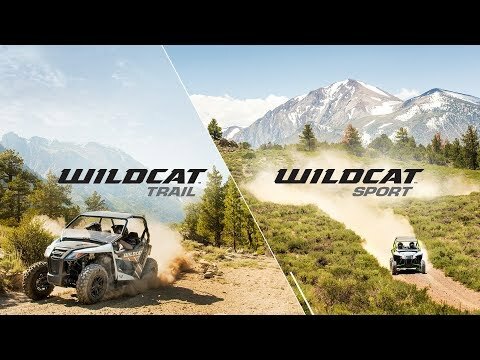 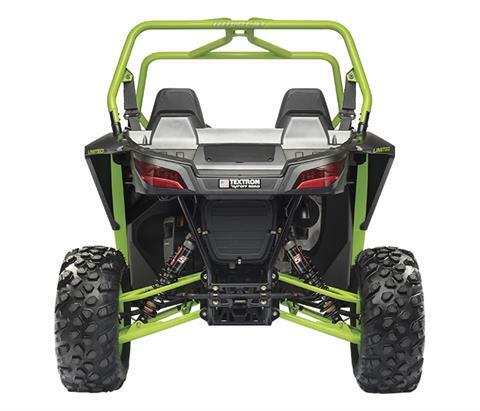 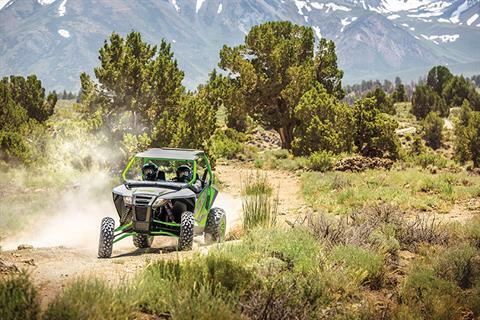 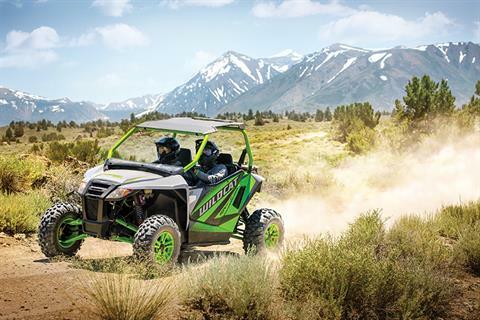 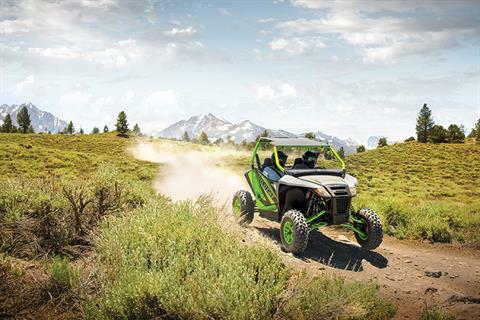 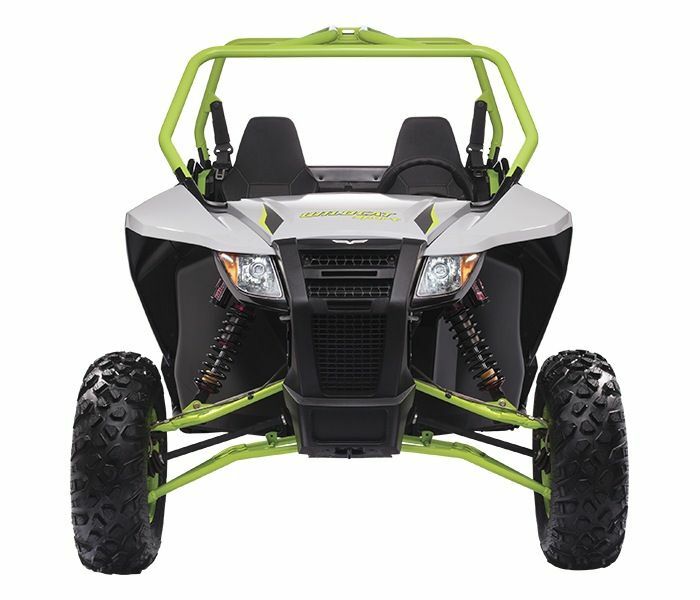 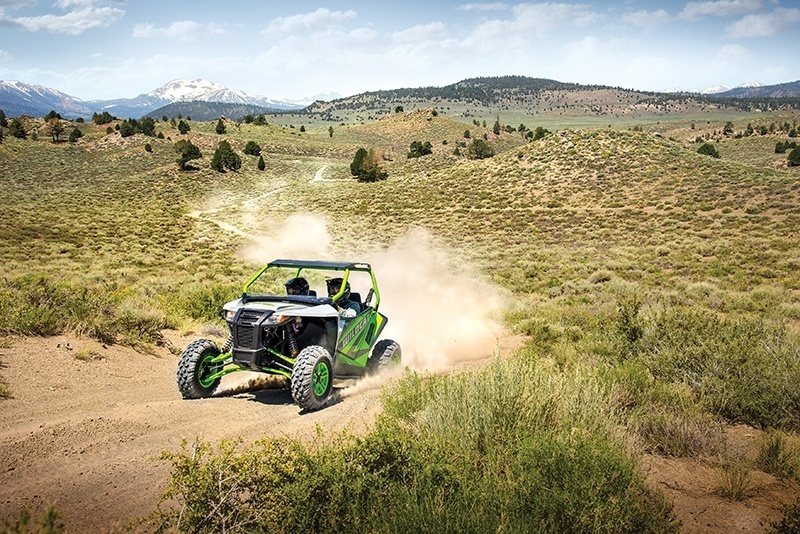 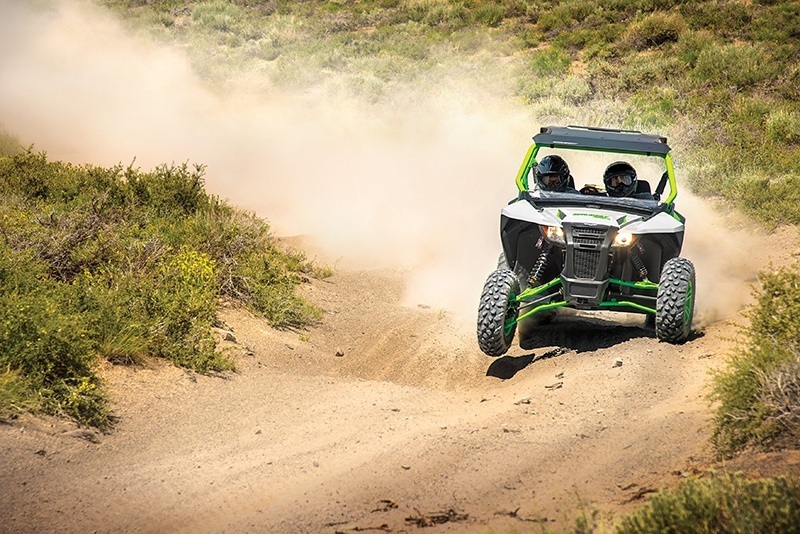 SUSPENSION & HANDLING: Double A-Arm suspension; Elka® Stage 5 shocks; TEAM® Rapid Response clutch; electronic power steering; electronic 2/4WD with front differential lock. 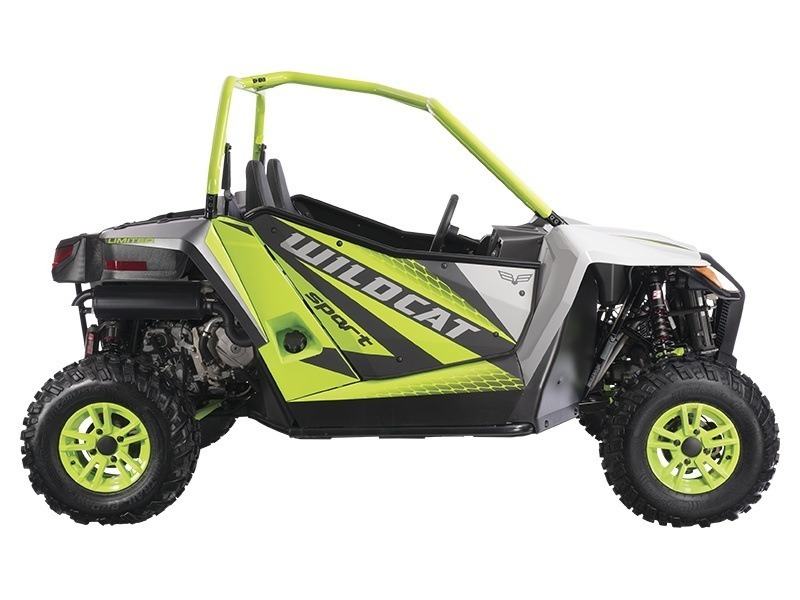 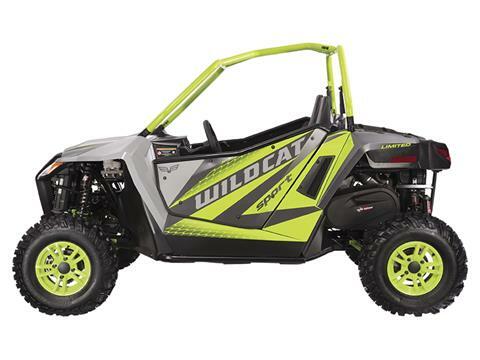 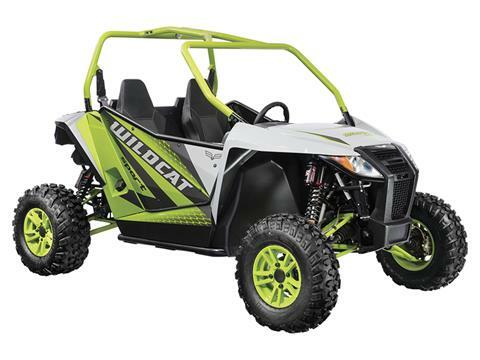 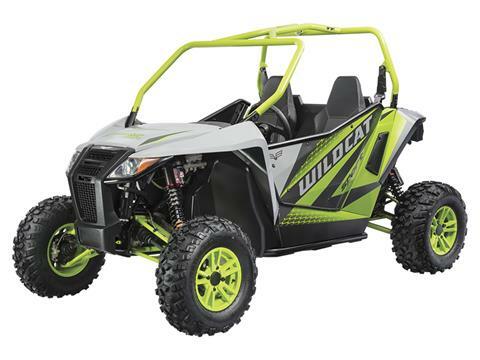 POWER: Wildcat Sport’s 700 cc dual-cylinder, closed-loop EFI engine has the muscle you need. HAULING & STORAGE: It doesn’t just play — it works, too. Wildcat Sport’s 2-inch receiver, 300-lb capacity bed with tie-down hooks and 1,500 lb. towing capacity take care of basic hauling needs.